HUMANTAY LAKE & ZIP LINE + The MOST EXTREME SWING IN SOUTH AMERICA! 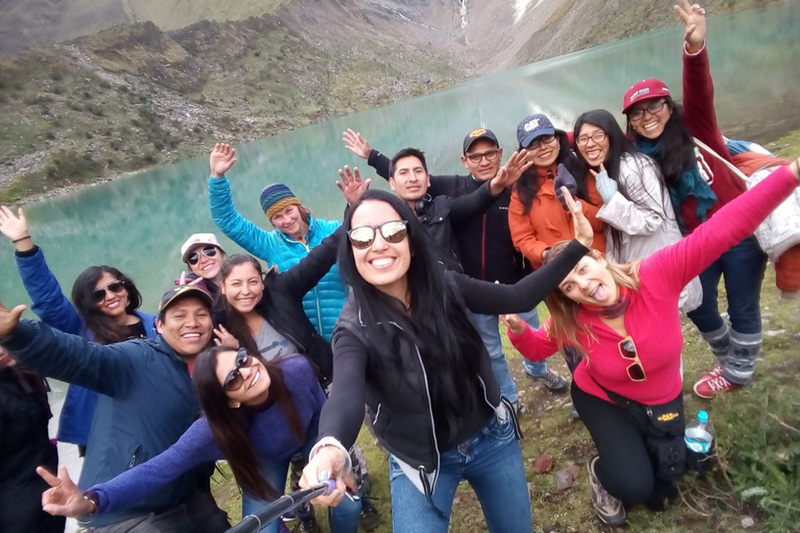 “Refugios Salkantay” offers something out of the ordinary and an alternative, extraordinary way to do the Salkantay trek. 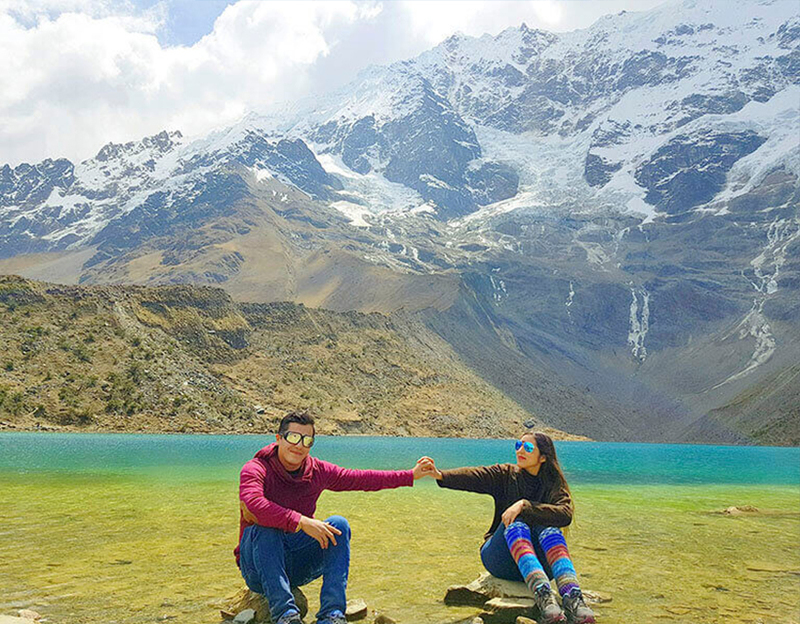 With a unique park dedicated to eco -tourism and adventure, situated in front of the majestic Salkantay glacier, where you can combine the beautiful countryside and landscapes, with sustainable practices, adrenaline, adventure and of course, fun! It’s like revisiting your childhood with a little extra adrenaline thrown in! 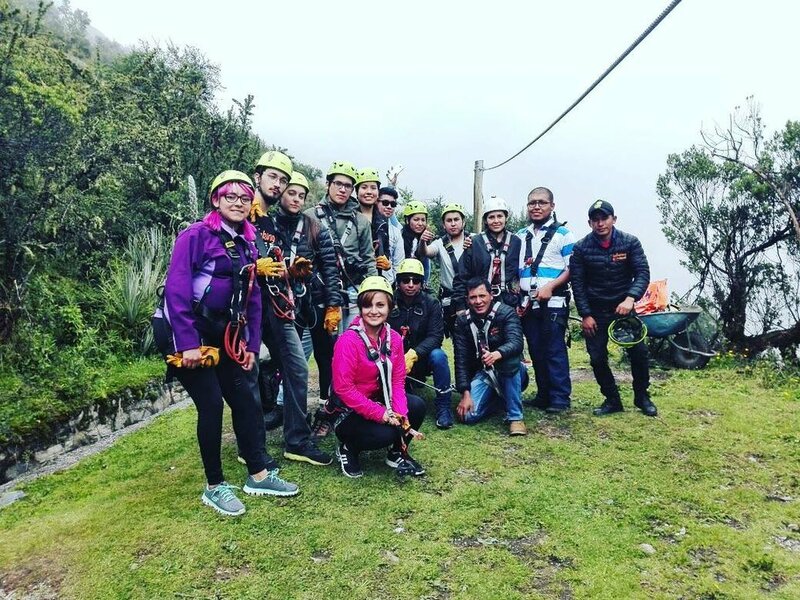 You will enjoy the adventure with certified guides and using profesional equipment and accessories (Petzl) and with the best security standards in the industry. Our visitors do not require any prior experience on this adventure and these activities are designed with safety in mind. Children can also take part in these activities as of 10 years of age. 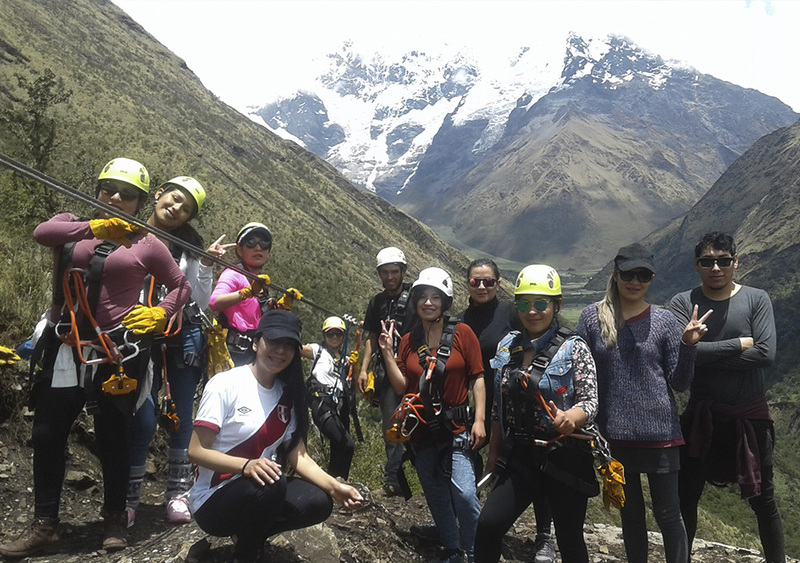 Feel adrenaline and adventure to the maximum with our Extreme swing, which is the highest in Peru and is situated with breathtaking views of the Salkantay glacier. A great way to discharge all of your accumulated, negative energies! These are emotions and sensations which will never be forgotten! Enjoy the spectacular, glacial lake “Humantay” which a turquoise /Green lake formed by the Humantay glacier and surrounded by beautiful landscapes. 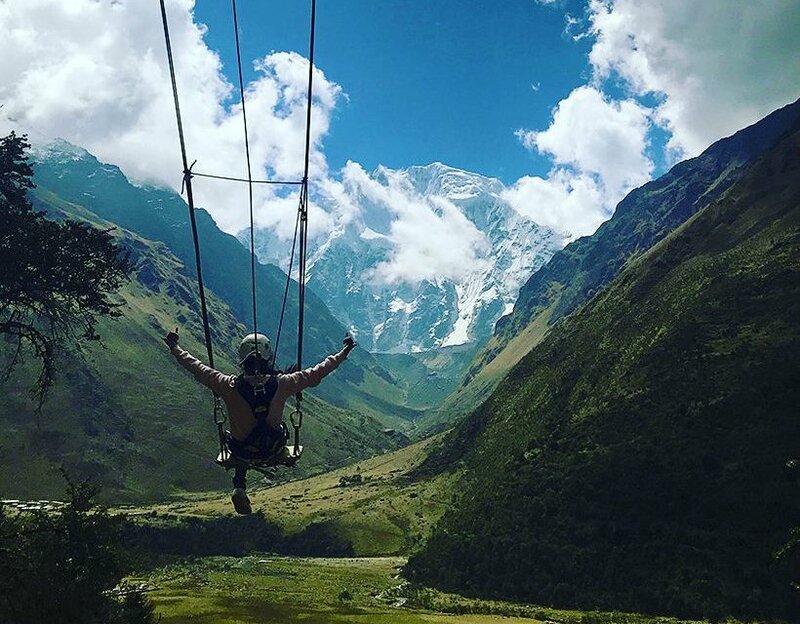 Humantay Zip Line is 800 metres long and is situated along the route to the Humantay lake on the Salkantay trek to Machu Picchu. Fly along the zipline, with spectacular views of the majestic Humantay glacier and where you will experience the impressive views of the surrounding landscapes in all their splendor.